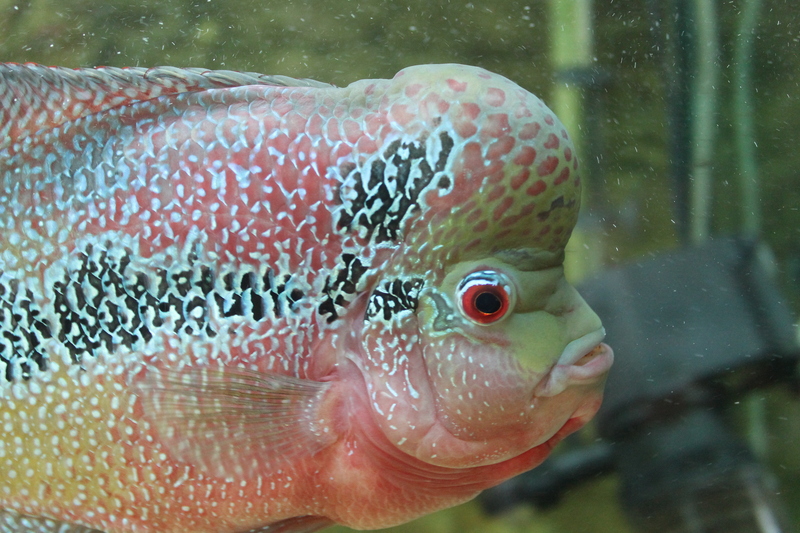 I've got a flowerhorn in a 4x2x3 by himself, definitely recommend full of personality and great colour, you'll be looking around $300-$400 for a good quality one though. This is my boy he's still only 15cm so plenty of growing to do yet. What else can go in my Tank? Most interesting fish to watch? Quick question [MENTION=9246]Donny@ageofaquariums[/MENTION] if I buy a UV sterilizer for the tank will it get rid of the algae for good? Hikari bio gold or gold?